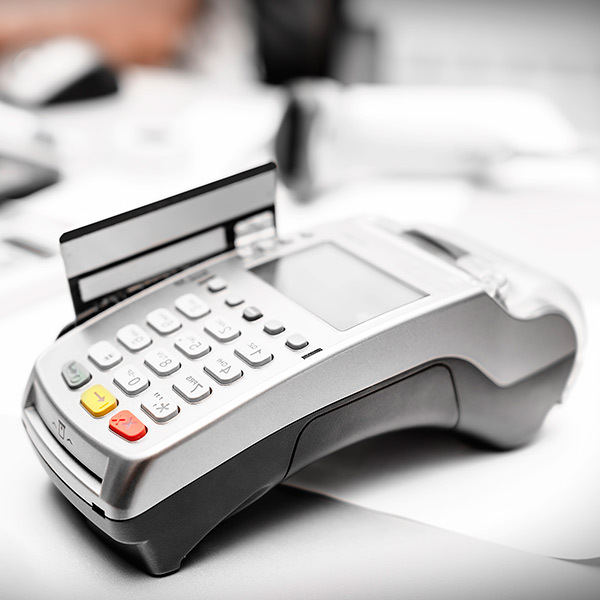 Empower is a full-service credit card processor and transaction solutions provider offering payment solutions for businesses of all sizes. The Empower mission is to be a source of funding for Veteran Support Organizations (VSOs) that provide vital services to America’s veterans and active-duty servicemen and women. Empower is honored to provide ongoing financial assistance to Veteran Support Organizations (VSOs). We appreciate the service and dedication exhibited by all of the Veterans and consider it an honor to provide assistance to the VFW. And remember . . . every Post can benefit by joining Empower - when you're looking for a merchant services provider, consider Empower Processing where your participation increases our donation to VSOs. Empower Processing supports veteran organizations and their families with a recurring, monthly donation program. Whenever a VSO or VSO-referred business processes their credit card transactions through Empower, a generous donation is given to the VSO to show our support. And best of all, there are no costs, upcharges, or fees associated with the program — all donations are directly from Empower’s revenues. 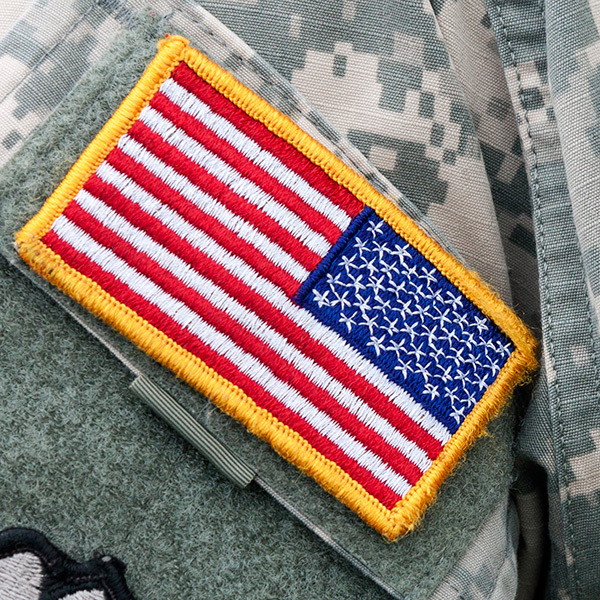 Merchants can support America’s veterans by choosing Empower as their credit card processor. Your involvement results in lower rates, exceptional customer service, and funds being donated to worthwhile support organizations. We’re ready to help you get started! Accept credit cards? Mobile Payments? Online Payments? Change processors? What’s the best solution for your Organization or Business?